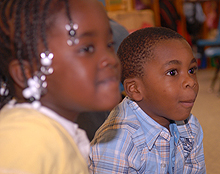 The Pope Field area offers many options for primary and secondary education. The public schools are some of the best in the country, and there are many private and parochial schools to choose from. Here are the resources you need to start down the path of making the right choice for your family.